This is an inspiring story about a Yuan li Wu 's hard work, accomplishments and virtuous character. It is also a story of adaptation and assimilation in the best sense of datong (great harmony) by Confucius. All told, Wu has written over 50 books and 100 articles. 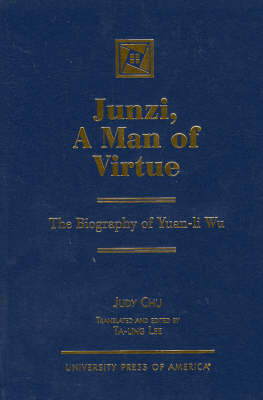 He is steadfast in living his life as a junzi, a man of virtue.